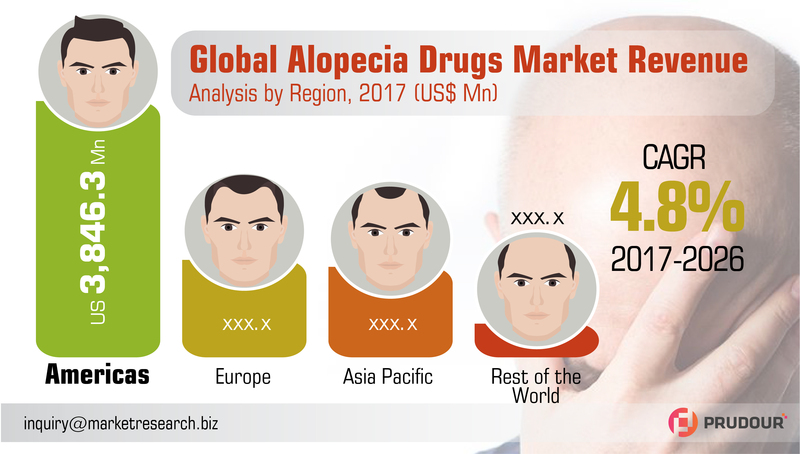 The global alopecia drugs market was valued at US$ 6,901.8 Mn in 2016 and is projected to reach US$ 10,992.9 Mn in 2026 at a CAGR of 4.8% from 2017 to 2026. The topical segment in the global alopecia drugs market accounted for a major revenue share of 69.8% owing to factors such as easy absorption of medications by hair follicles, along with easier administration and application as compared to other forms. 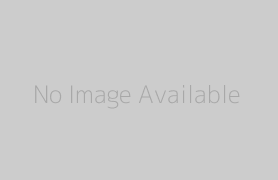 Alopecia drugs are medications that are used to treat hair loss in the individuals. Alopecia or hair loss refers to partial or complete baldness. It is a chronic dermatological disorder that can occur at any age, across genders. Causes of alopecia include harsh styling practices such as relaxers and the use of hot hair curling or straightening tools, physical trauma, surgery, major illnesses, or other intense stressors, skin disease, and sleeplessness. Companies profiled in the report are Cipla Inc., Reddy’s Laboratories Ltd., Johnson & Johnson, Merck & Co., Ranbaxy Laboratories Ltd., The Himalaya Drug Company, Taisho Pharmaceutical Holdings Co., Sun Pharmaceutical Industries Ltd. and Others. Global Automotive Smart Seating Systems Market CAGR of 8.4% from 2017 to 2026.